In 1876, Carl Von Linde first used ammonia as a refrigeration system. Many countries in Europe have stopped the use of HCFC refrigerants, and new refrigerants, as well as well-tried and trusted refrigerants like Ammonia and Carbon Dioxide, are being considered for various new applications as well. R717 refrigerant grade ammonia has became the main refrigerant of industrial refrigeration equipment. 1> Energy efficiency - Typically a flooded ammonia system would be 15-20 % more efficient than a DX R404A counterpart. 3> Safety - At the same time, unlike most other refrigerants, it has a characteristic odor that can be detected by humans even at very low concentrations. 4> Smaller pipe sizes - In both vapor and liquid phase ammonia requires smaller pipe diameters than most chemical refrigerants. 5> Better heat transfer - Ammonia has better heat transfer properties than most of the chemical refrigerants and therefore allow for the use of equipment with a smaller heat transfer area. 1> Are you a manufacturer ? Yes, We have 20 years experience. 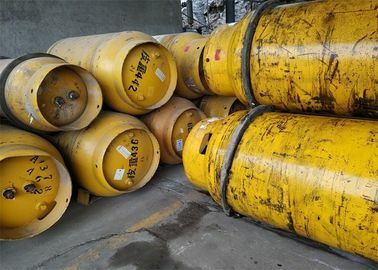 We can provide R717 Refrigerant Grade Ammonia, Ammonia water of Industrial grade, Reagent grade and Food grade of 5%~35%. Abundant Supply, 30000 MT / Month. 3> Why choose our R717 Ammonia Refrigerants NH3? 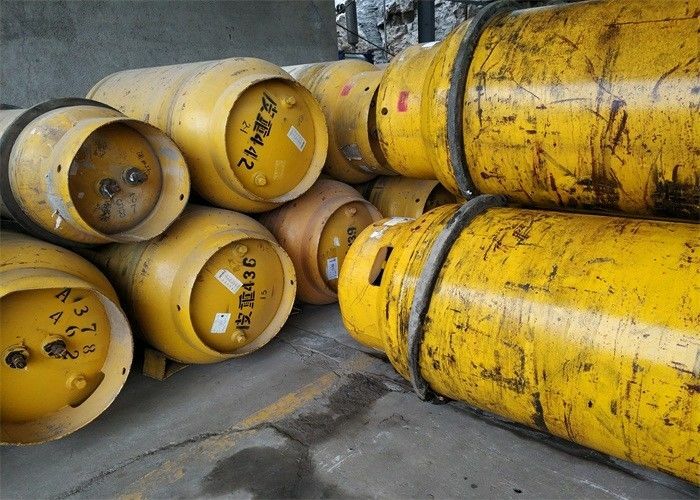 4> What are the Advantages of R717 Ammonia Refrigerants NH3? 5> What are the effect of purity and water vapor on the cooling system?